Beautiful dark tones perfectly compliment this home. A new entrance deck has added a stunning 'first impression' to this gorgeous, modern home in Hampton. This Millboard project was completed by renowned Melbourne deck builders, Deck It Out! The project designer was Jaye Metcalf from Designer Gardens. The goal of the project was to create a front path and entrance that complimented the dark exterior of the stylish modern home. 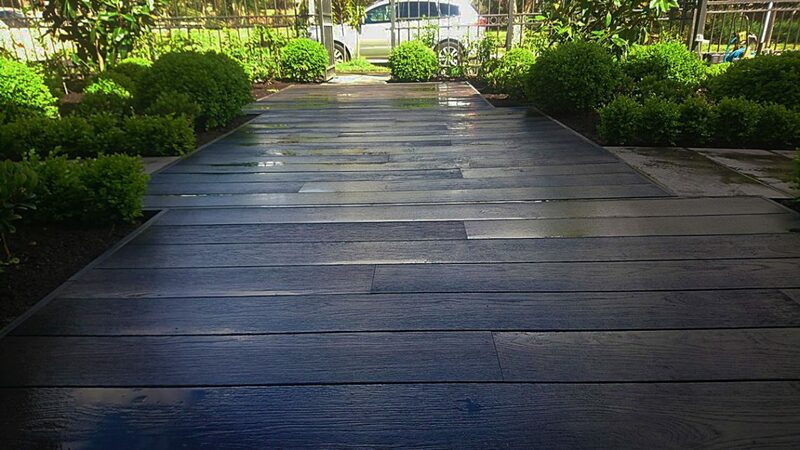 The beautiful dark tone of Millboard's Carbonised decking was a near perfect match for the house colours. With the beautifully textured finish of Millboard, it was a clear winner in choosing between composite decking brands. The owners were beyond happy with the result. The leading-hand carpenter for this project was 'super impressed', too, with Milllboard composite decking's ease of installation and stunning finish. This high quality deck was completed by Deck It Out! 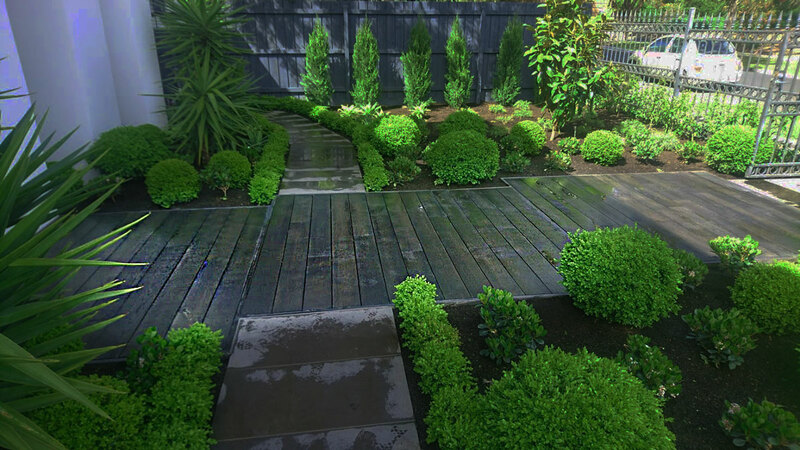 Landscape & Outdoor Solutions, Melbourne. Deck It Out! 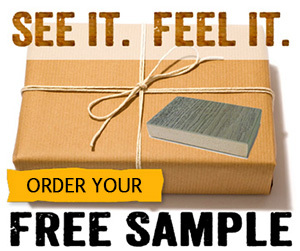 are experts at making your outdoor visions a reality. With extensive national and international experience, Deck It Out! help transform your outdoor areas into beautiful and relaxing places to enjoy with your family and guests. You'll love the results, while adding value to your property, too.